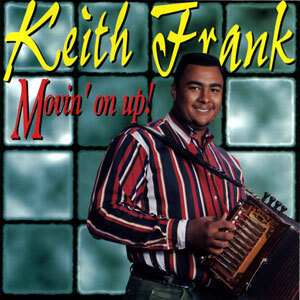 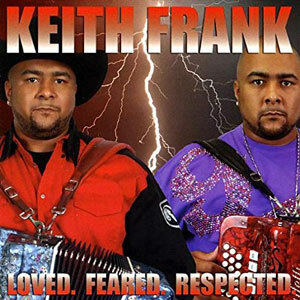 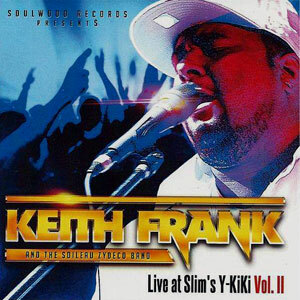 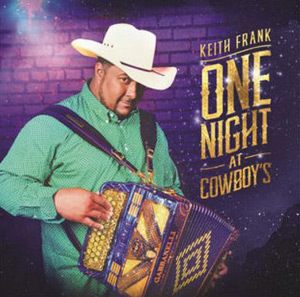 His name is Keith Frank and he’s one of the hottest names in Zydeco music! 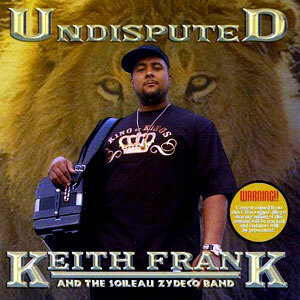 Keith was born in 1972, in the small rural community, Soileau, located between Oberlin & Elton, Louisiana. 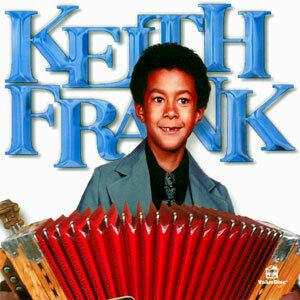 Since he was four years old he was playing the drums in his father’s Zydeco band. 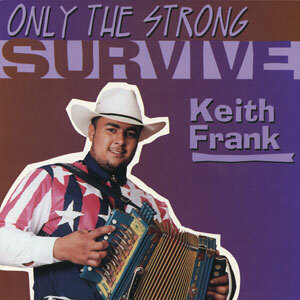 He later picked up the accordion and formed his own band. 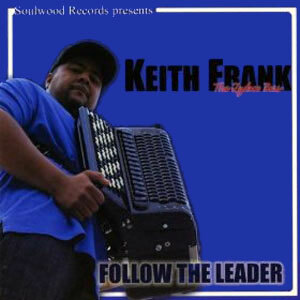 Keith recorded a single record for Arhoolie Records in 1981 as the Soileau Playboys, and their first album for Lanor Records as the Preston Frank Family Band. 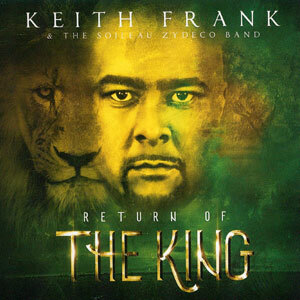 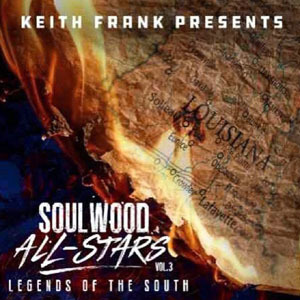 This album is Keith’s first album on the Maison de Soul record label & most of the songs were composed by him. 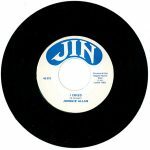 He enjoys writing his own songs, and gets many of the ideas by watching and listening to his fans. 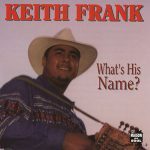 What’s His Name, released in 1994, 14 tracks.